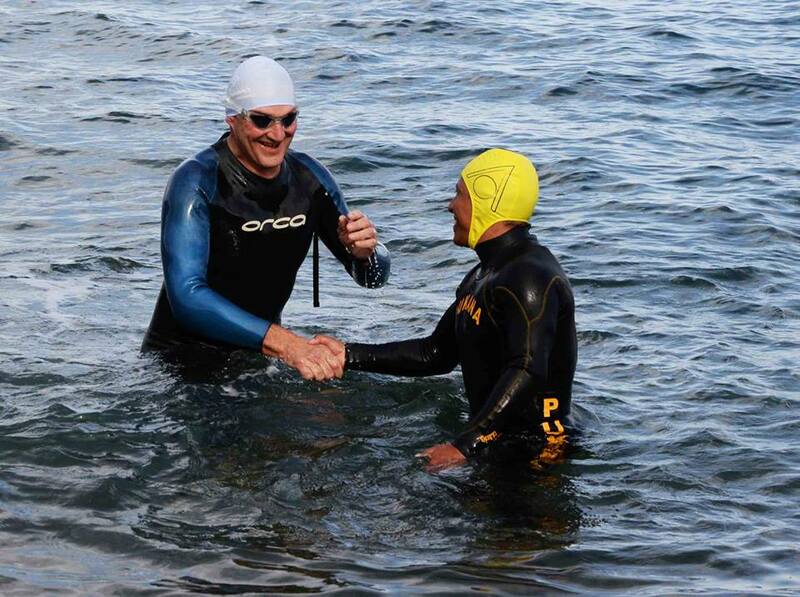 Entries coming in steadily for the RNLI Myrtleville – Church Bay Swim. If you’re doing it this year, please enter early. Great to see the spread of people already entered – ranging from first-timers aiming to finish under an hour, to others looking to retain their crowns from last year! 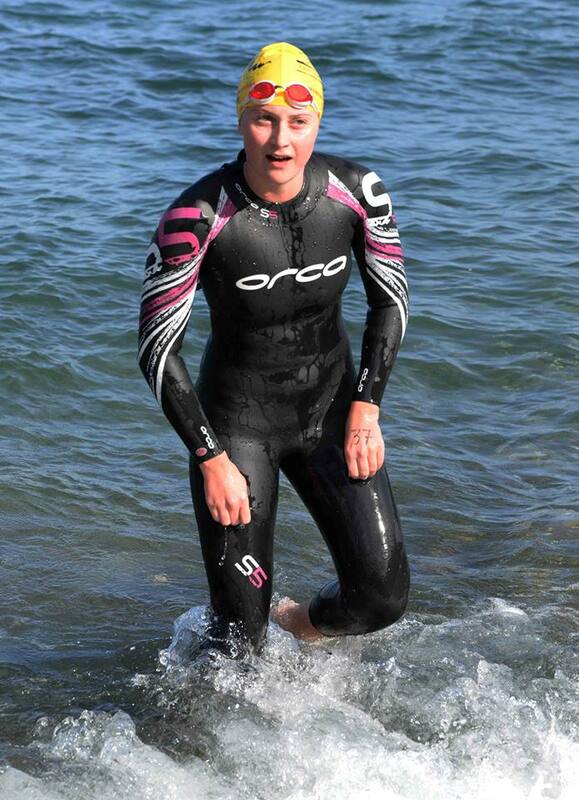 This entry was posted in Events and tagged Munster Open Water Swim Calendar, Open water swimming - Cork, RNLI, Sea swimming - Cork, Sea swimming events, Sea swimming races by myrtlevilleswimmers. Bookmark the permalink.